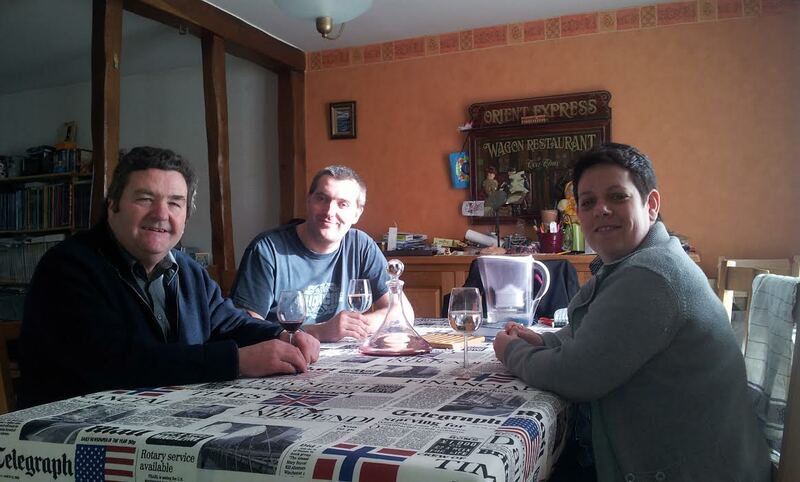 Even I have some time off and what better way than to share it with my close friends Cyrille and Peggy at their house in Bernay in France. Yamaha keyboard and digital piano dealer based in Nottingham. The most entertaining band in the Midlands.